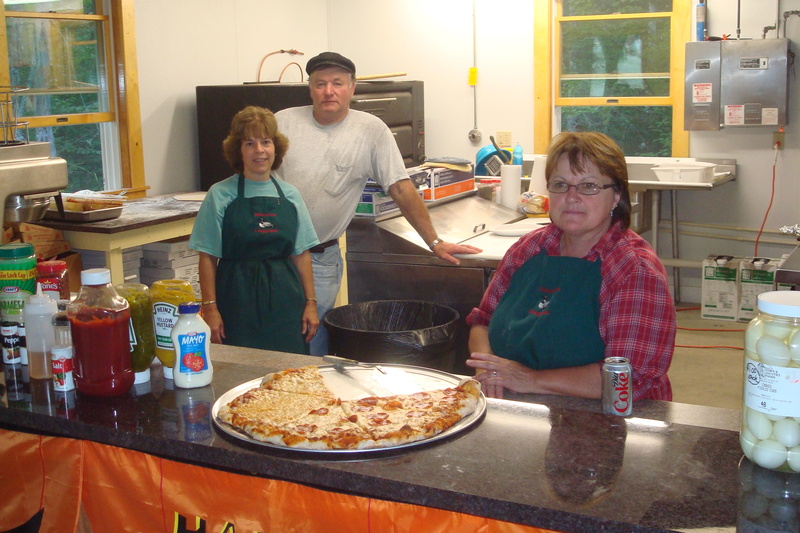 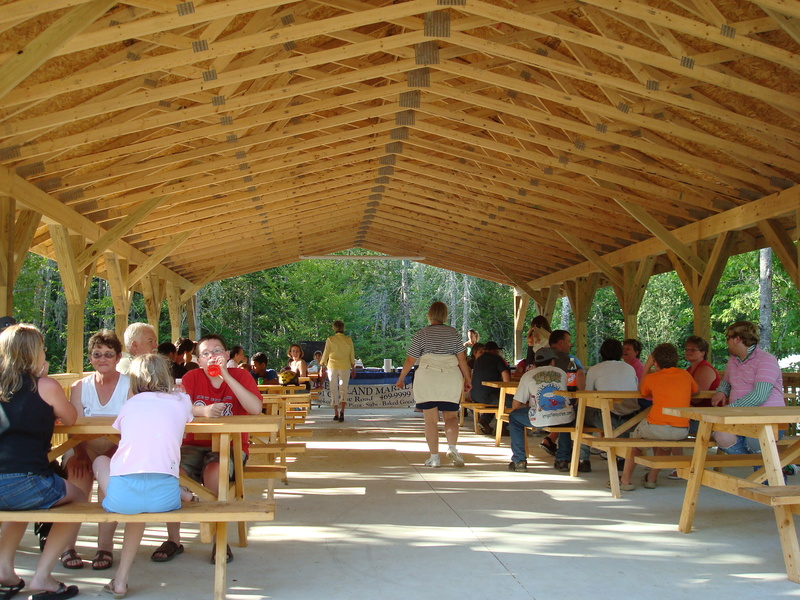 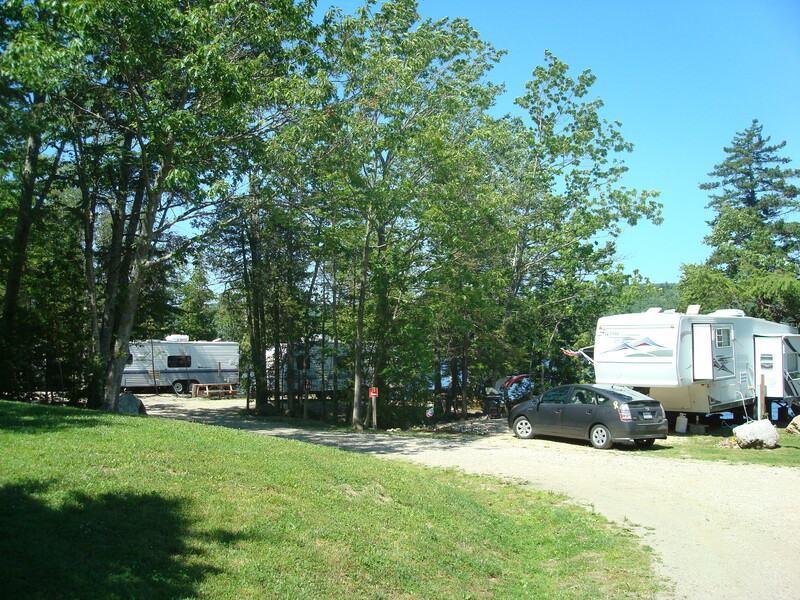 This park's sales have grown steadily since the current owners purchased it in 2007, and that growth is expected to continue as campers find one of the very few campgrounds in this area that offers a private beach on pristine water, 124 improved sites with room to expand, boat docks and rentals, and a full slate of daily activities to make help build memories and return business. 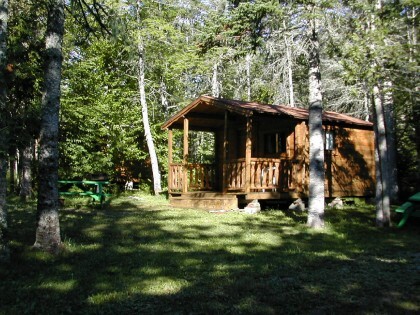 Location - offering privacy on a pine-studded shore just off the beaten path to Bar Harbor. 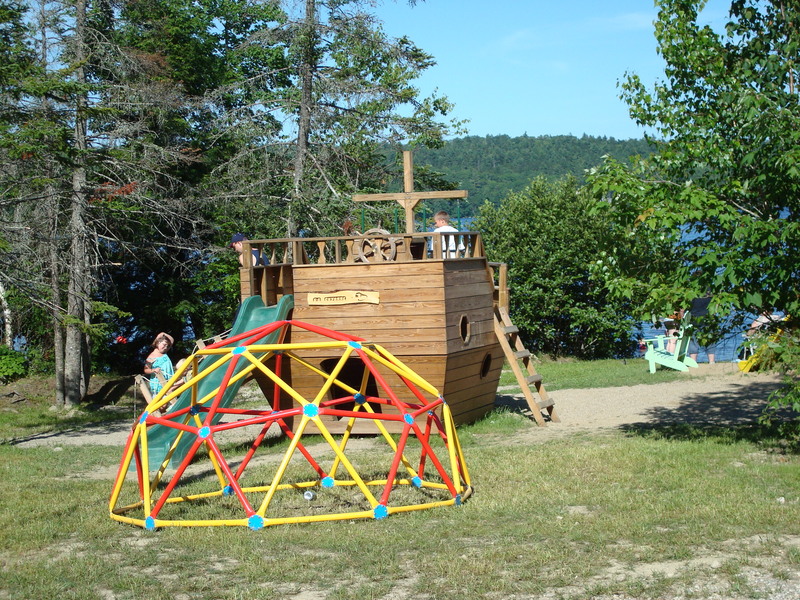 Day trip opportunities within a 25 mile radius abound from Bangor's casino and historic downtown to Acadia Park. 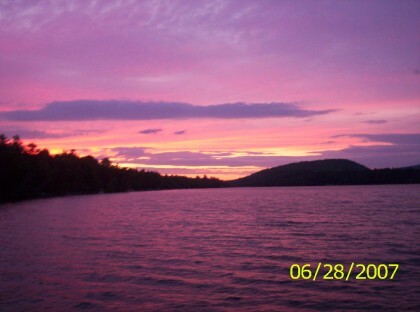 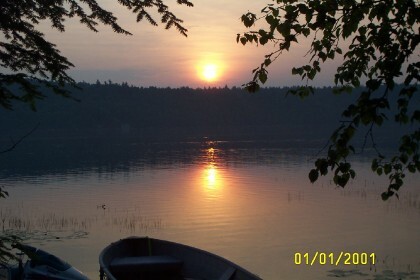 Fort Knox, the Great Pond Wildlands preserve, golf, the Penobscot Narrows observatory and access to the world famous sailing waters of the Bay are all just ten minutes away. 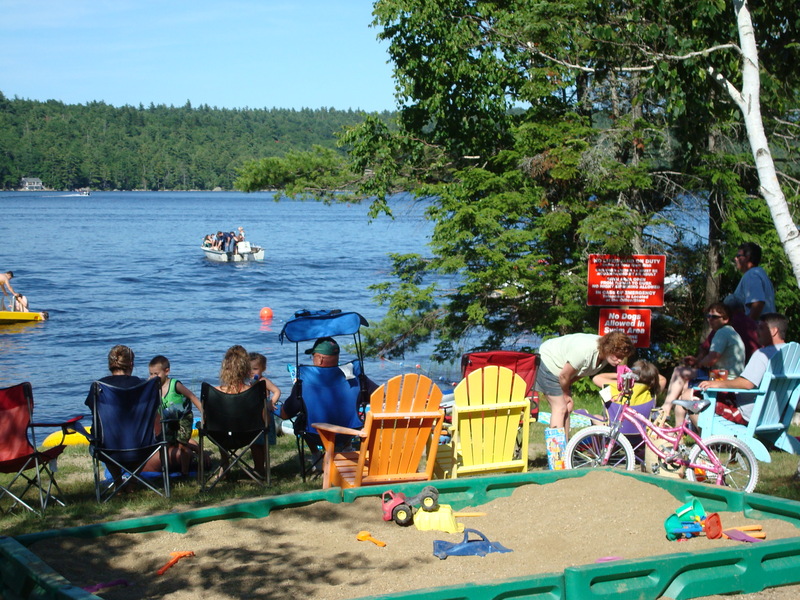 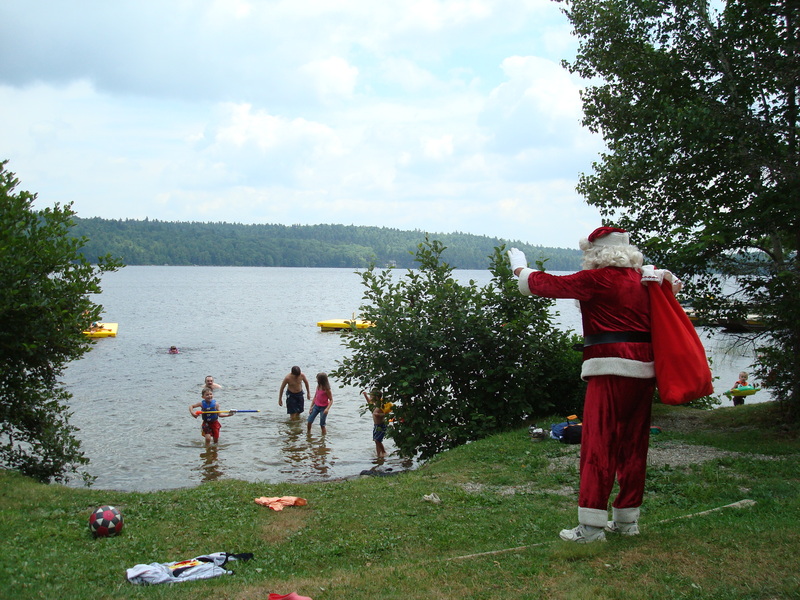 True Family Camping - the campground is managed systematically to assure a friendly, safe atmosphere for campers of all ages. 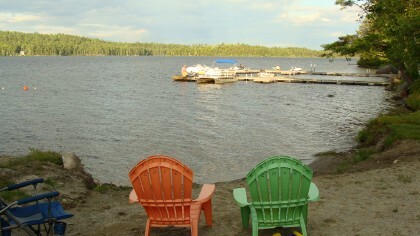 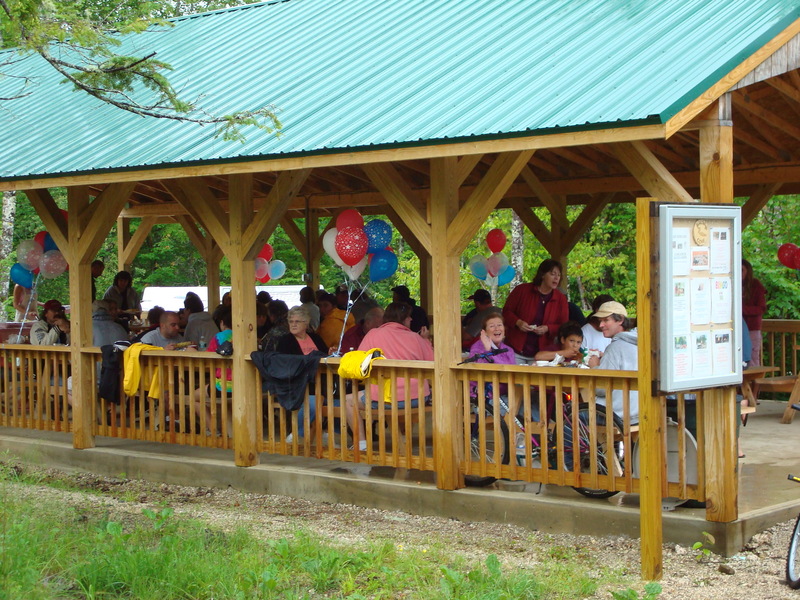 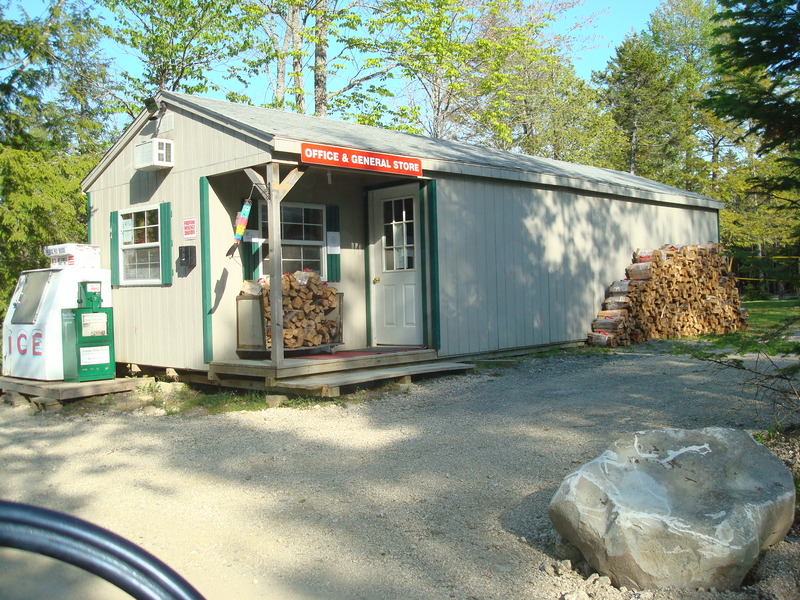 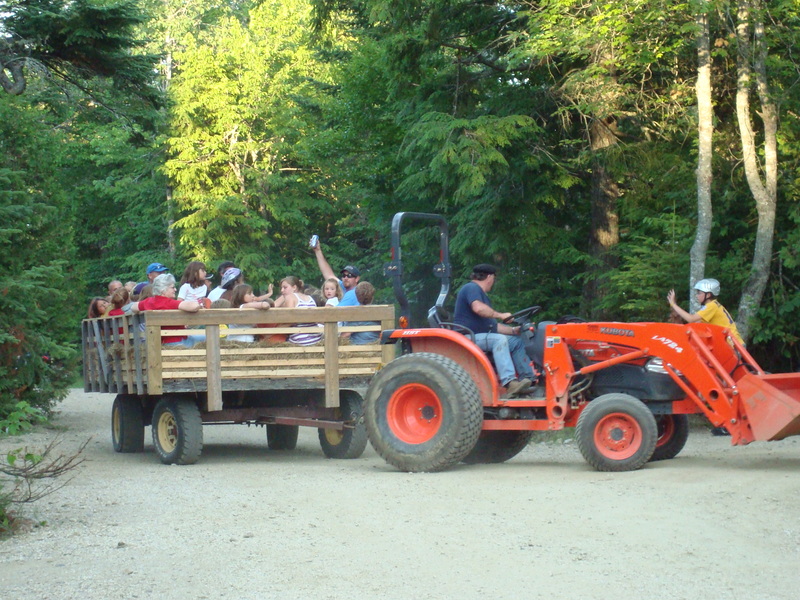 Popular activities include bonfires, lobster feeds, hay-wagon rides, fireworks and musical per formers. 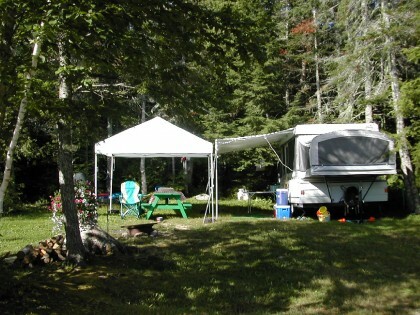 Demand for seasonal sites has tripled over the past few years. 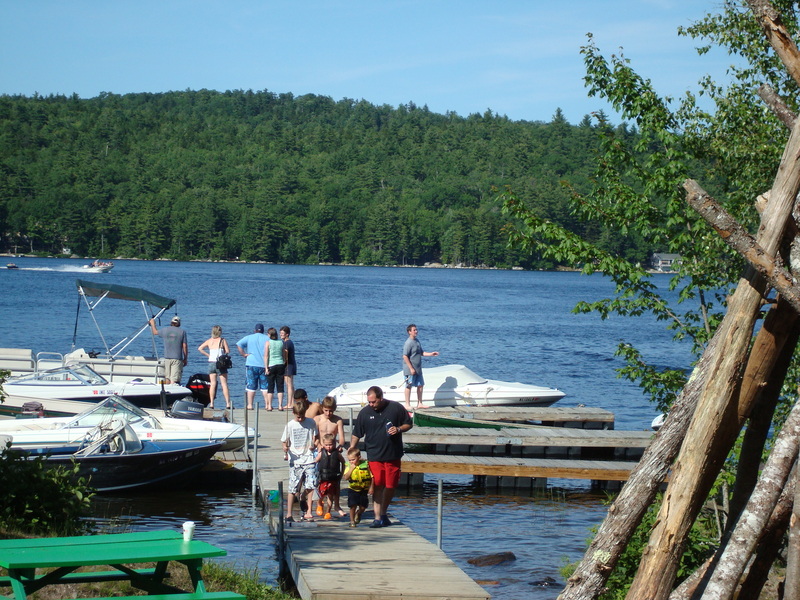 Turn-Key Operation - New or upgraded infrastructure including septic, underground electric and water sup- plies, over 124 improved sites, a pavillion with commercial kitchen, 300' dock space, rental power and paddle boats, playgrounds, and a private beach. 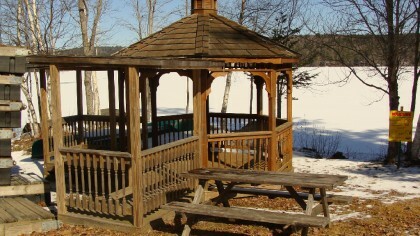 This is truly a turnkey operation with no deferred maintenance. 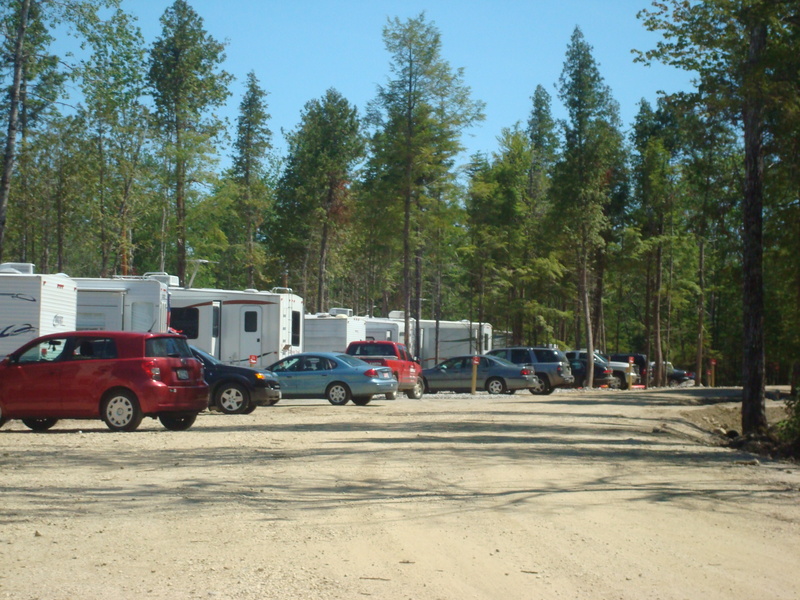 Room to Expand - Site evaluators have estimated the 38 acre campus has capacity for 250 sites, more than twice the current complement of 124. 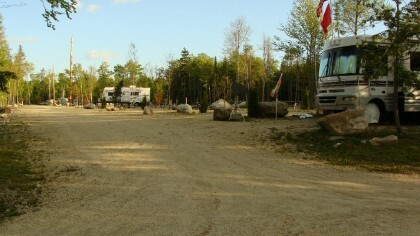 Additional land and gravel pit are available. 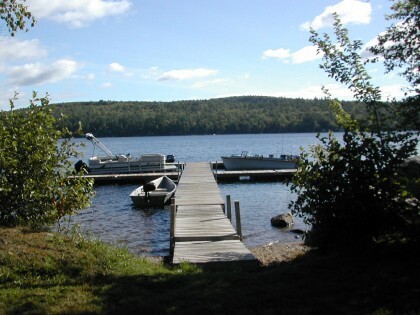 Park models, modulars, condos and winter camping are all possible to maximize the development potential of this unique lakefront parcel. 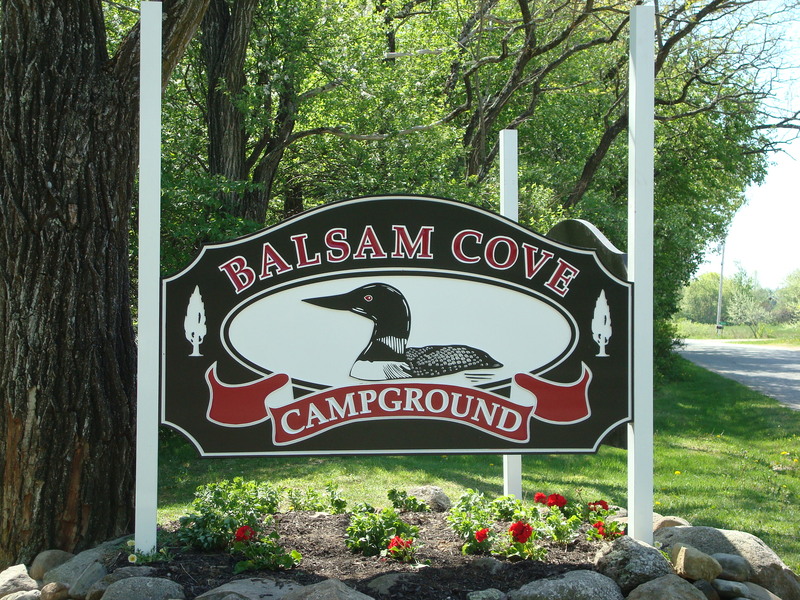 Balsam Cove is one of the few campgrounds on the market today that offers appreciating real estate assets, increasing cash flow, and realistic prospects for continued growth.